Valentine’s Day might not be the most celebrated holiday but it’s an awesome time to remind friends, loved ones and significant others just how much they mean to you. Everyday should be filled be with love and appreciation but of course the stresses of every day life often get in the way of that. Use Valentine’s Day as a way to not only be materialist but also sentimental. Here at 5 sweet ways to say Happy V-day to the ones you love the most. Even though you might see someone every single day, there are tons of words that go unspoken. 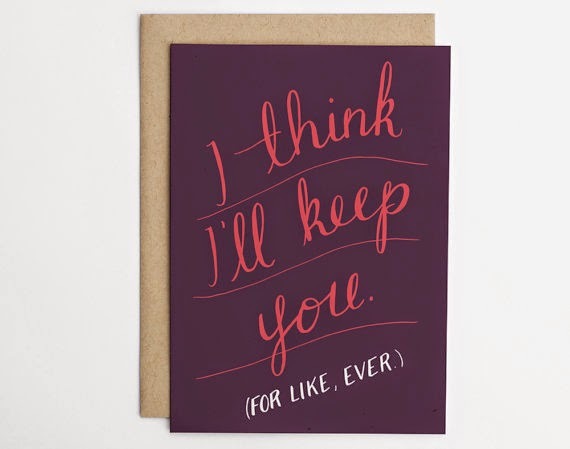 A hand written card is the perfect way to show that special someone just how much they mean to you. Use the card as an opportunity to really express yourself and not just write a one-liner. Express your thoughts fully and dig deep. I love putting the date I write the card in the top right hand corner as that allows for a nice reference years later when you revisit the cards together. This has been my thing as of late! I love a good framed picture, but picture books are amazing! They are so simple to make and are really fun to do. For your special loved one you can use the picture book as way to archive specific events of the year. For example, you can make a bundle of three books, each outlining a milestone in your relationship. If this is for your boyfriend, one book can speak to year of the relationship, book two can speak to special travel moments you’ve had together and book three and can be all the fun times you spent having in your hometown together! 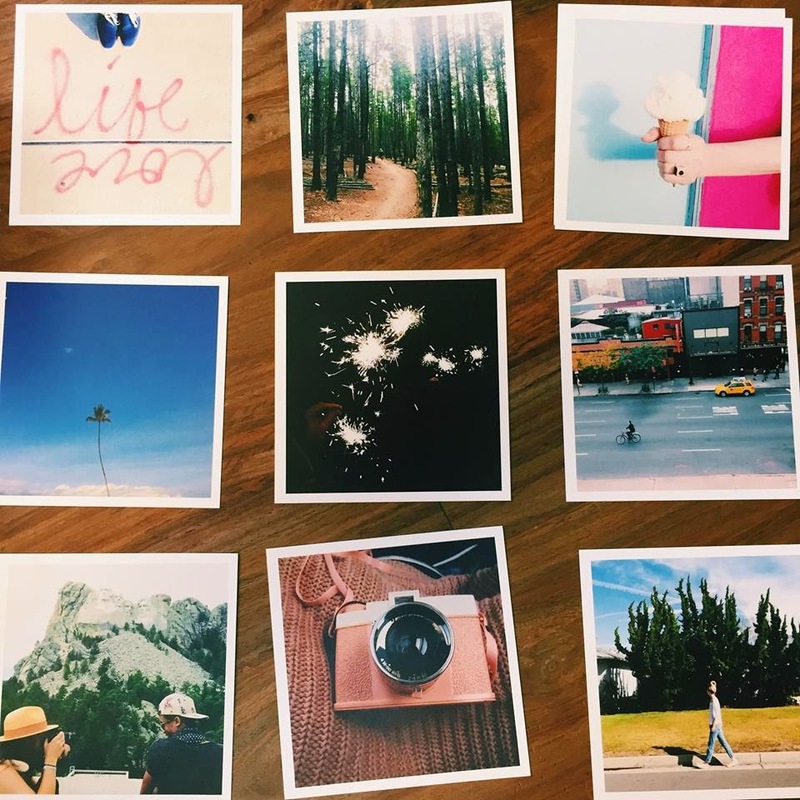 The ideas are endless here and it’s such a sweet touch to have all those memories on paper! This idea is again super easy to do. Leaving random notes secretly hidden in your significant others room is an incredibly thoughtful way to remind them just how special they are. 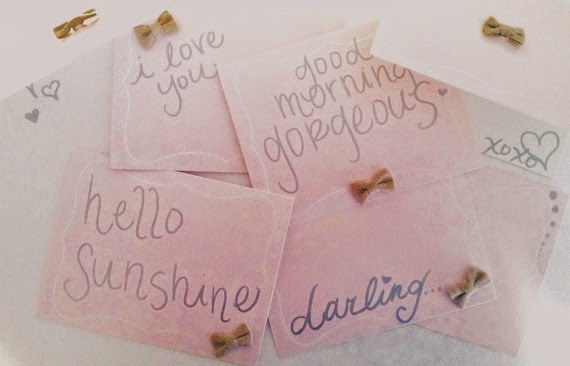 The notes can mention sweet nothings or be silly or even inside jokes between you two so when the note is retrieved it immediately evokes a smile or a serious laugh out loud! I love a good surprise on V-day. There’s something about a home cooked meal that really gets me! I think cooking from the heart and showing your significant other that extra effort is a great way to show appreciation. 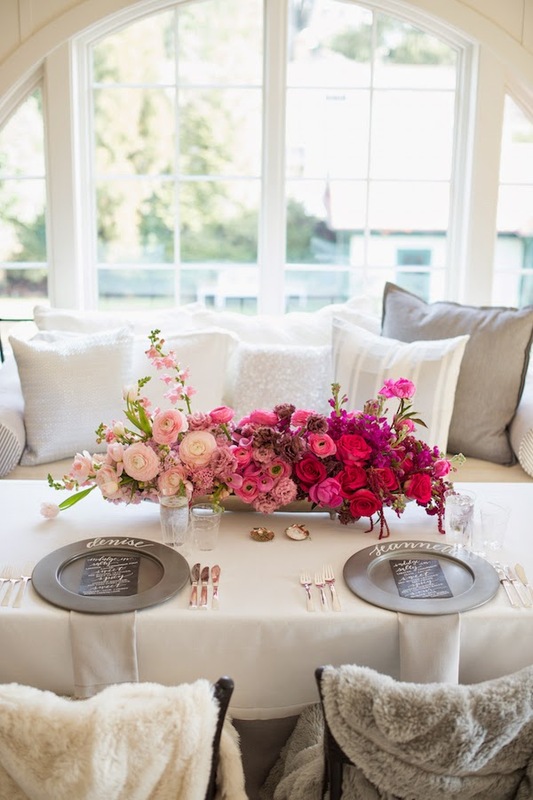 Go the extra mile with dinner by making a nice table setting with matching plates, glasses and fancy flatware. Even splurge for some fresh cut flowers! These small touches will make for an amazing dinner at home. Living here in NYC, the one place you want to be on V-day is inside your apartment! It’s impossible to get reservations and really it’s not worth the headache. If you live in a place similar or prefer to not go out, plan a fun night in for you and your significant other! Just because your inside your home for the night doesn’t mean you have to do traditional things. 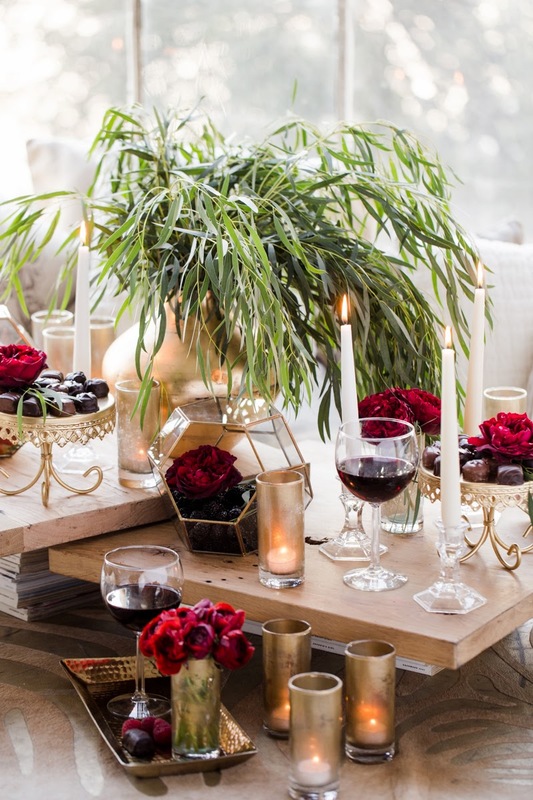 Go for a themed evening such as “A night in Italy” — splurge on good wine, play amazing music in the background and transform your space into a romantic Italian getaway. Use pillows, throws, color and whatever else you can think of to make your dream destination all come to life in the comfort of your own home! It’s possible, it only takes a little imagination. And that’s it, friends! 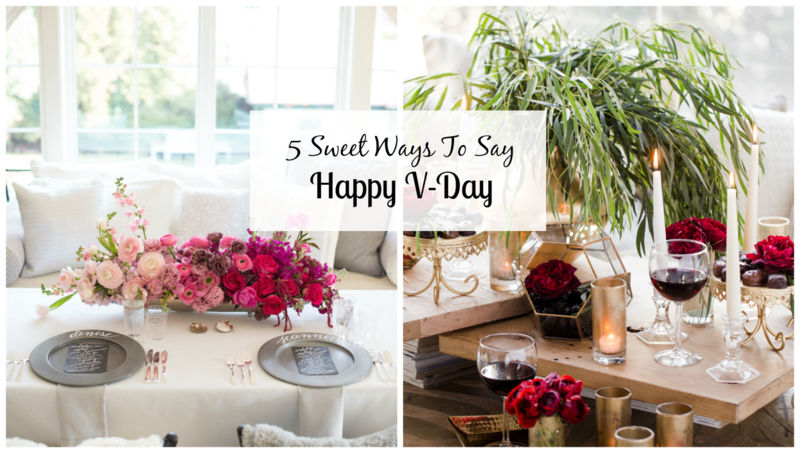 5 easy sweet ways to say happy Valentine’s Day to that special someone in your life! What do you plan to do on the big day? Let me know below!